A full range of SBS (Styrene-Butadiene-Styrene) polymer modified binders are available. These binders include the SAMIseal S10E, SAMIseal S15E, SAMIseal S20E and SAMIseal S25E spray sealing binders (3%-6% residual polymer) used in SAM’s (Strain Alleviating Membrane) and/or SAMI (Strain Alleviating Membrane Interlayer) applications. The use of SBS polymer is recognised internationally as the standard in polymer modified binders in spray sealing. 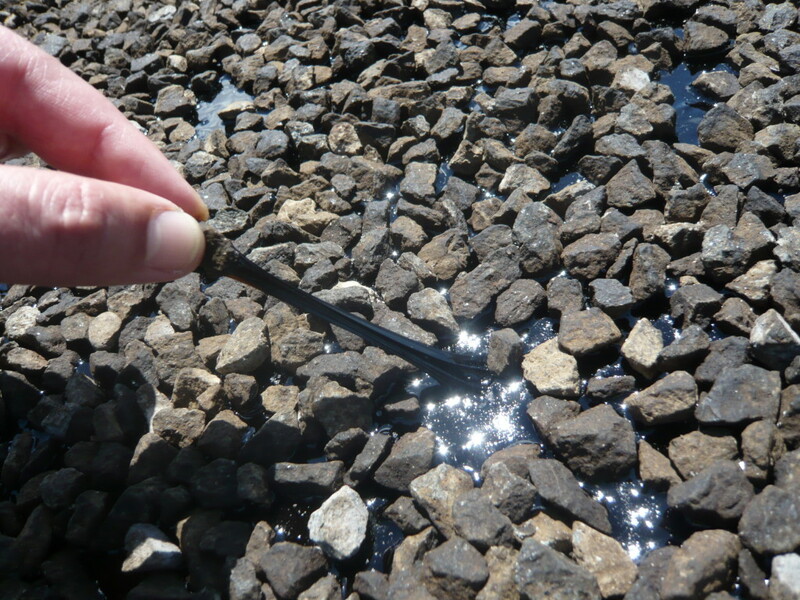 For more information about SAMIseal SBS Range contact SAMI Bitumen Technologies.